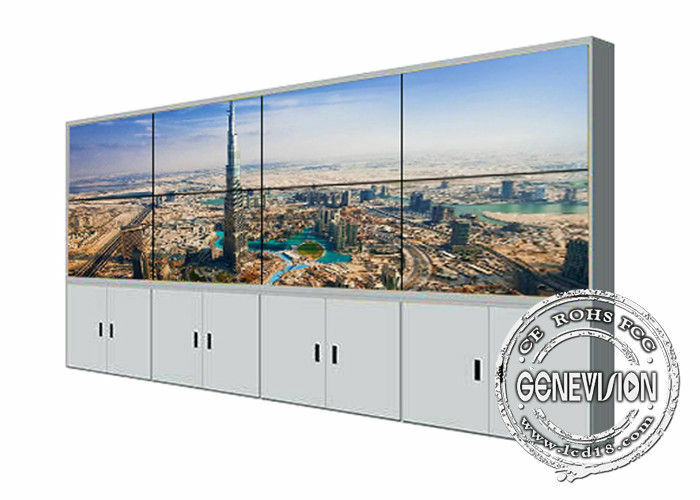 Video wall can be widely used in meeting room, cinema, shopping mall, supermarket...1080 full HD resolution and big screen TV wall make advertising pictures and video more vivid and attract more attention. 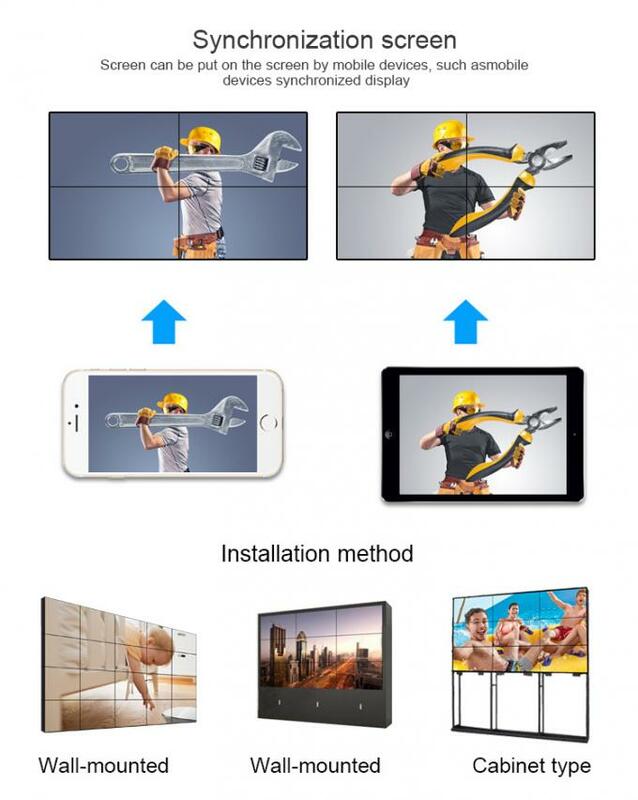 Genevision has full range of video wall from 43inch to 65inch, support random installation, can be on the wall or standing on the floor, how many panels to be put together is up to your demands, with our professional video wall software, all kinds of requirements can be met. 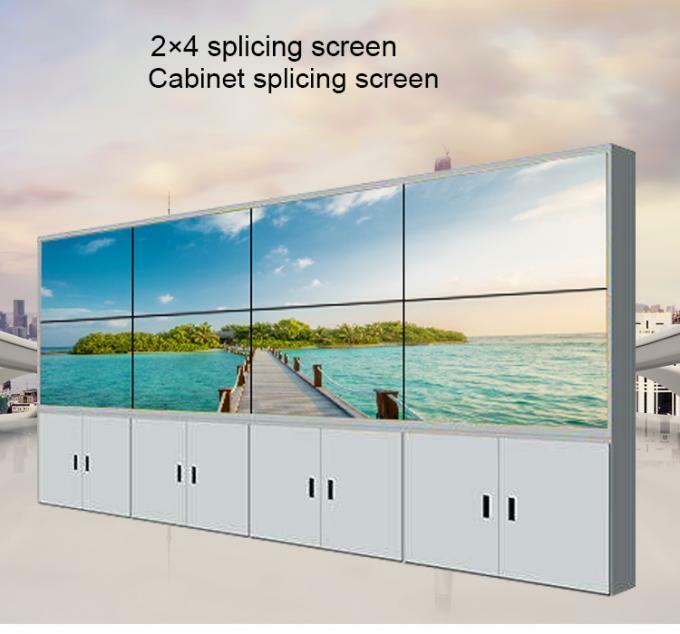 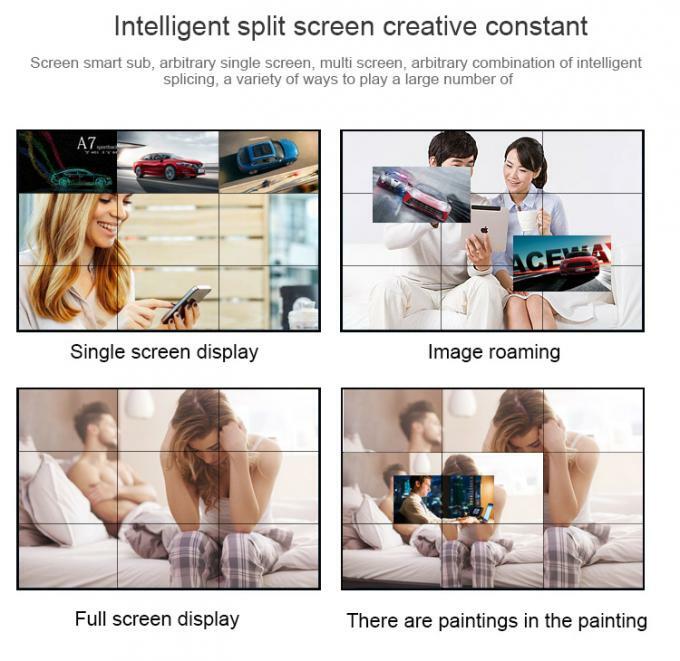 Displaying type can be full screen displaying or single screen displaying or random combincation displaying, we have processor or matrix with HDMI input and output, matrix can be tailor made as well.